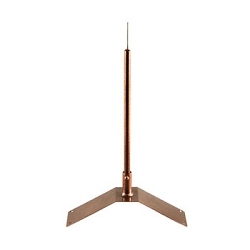 Garden Pole Mount - 60 inches tall and includes the optional ground stake. 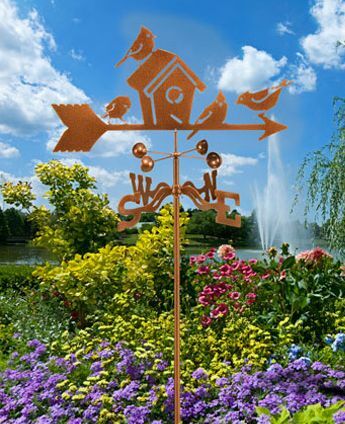 This Garden Pole can be pushed into ground, or if you have a hard ground or would like to keep the full height above ground, you can use the optional 30" ground stake. 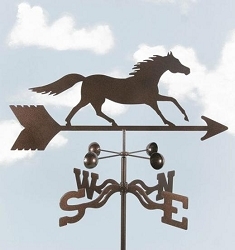 Simply drive this optional galvanized stake half way into the ground (with a hammer if needed) and place the Garden Pole over it. 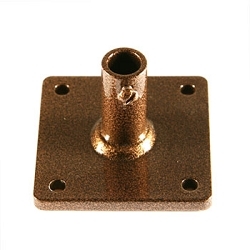 This is the most popular and recommended mount of choice! 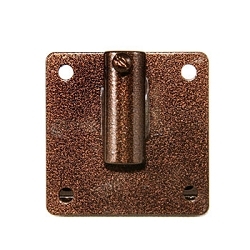 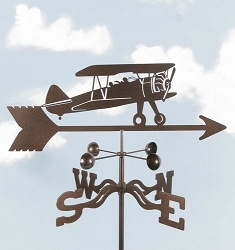 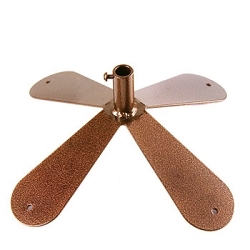 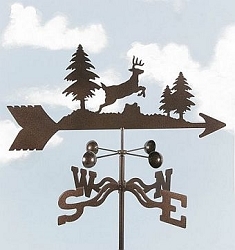 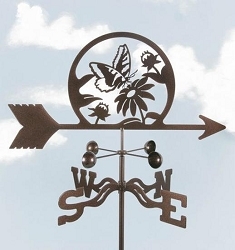 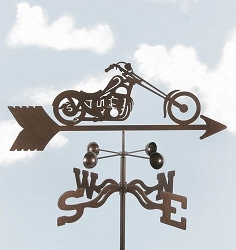 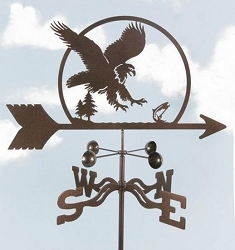 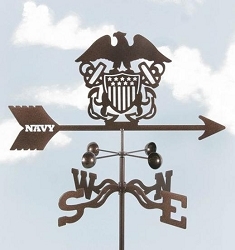 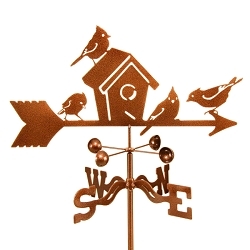 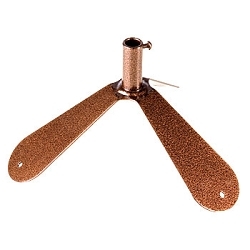 Our weathervane mounts are constructed of quality steel, powdercoated and designed to last! 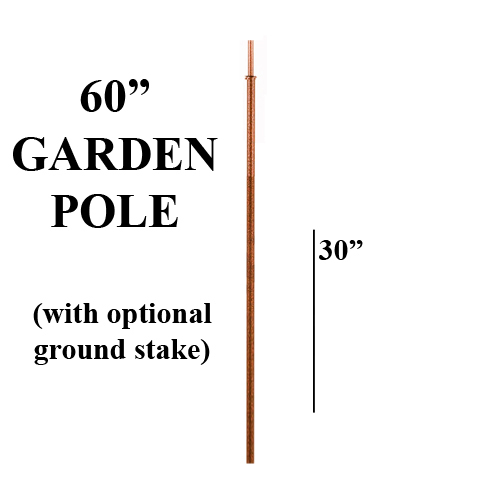 Garden Pole - 60" mount includes stabilizing ground stake. 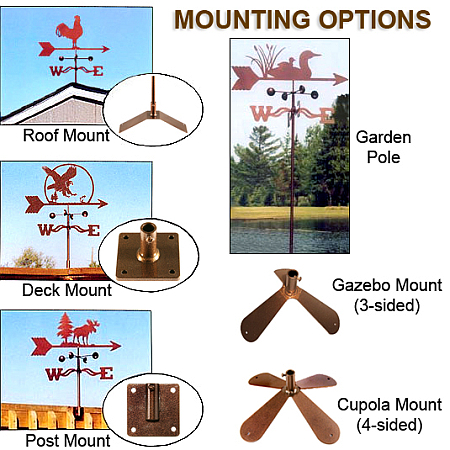 The garden mount ships in two pieces and must be screwed together upon arrival.